with big do_rhino embroidery on front side. 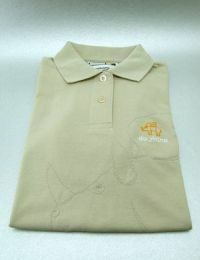 Modern cut with round neck and short sleeves. Material 100% cotton. Very pleasant to carry.